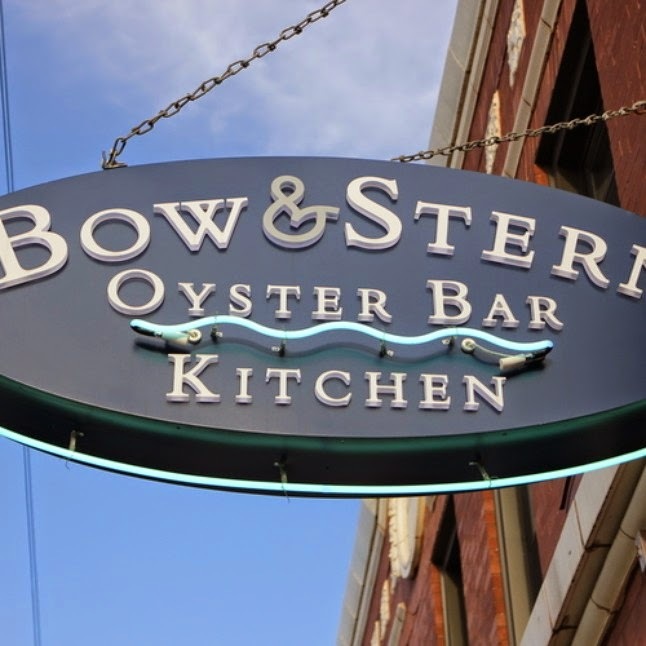 Friends of Eckhart Park will bring neighbors together at a happy hour Nov. 5 at Bow & Stern Oyster Bar, 1371 W. Chicago Ave. The event features oysters, appetizers and a silent auction to raise some funds for Eckhart Park's fitness center. For more information, visit the event's SquareUp page.